Everyone is giving this a bad rating... Should i stop posting some of these crop circles?... obvious fakes? 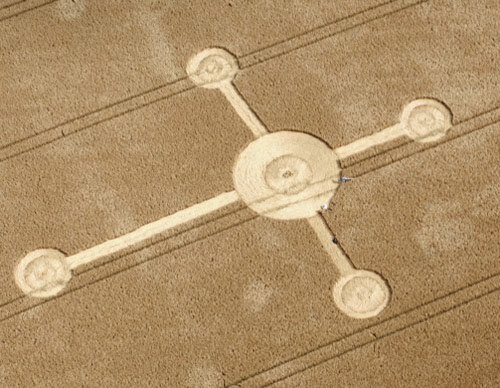 My personal opinion is that at least 90% of these circles are fakes created and worked out by people using GPS devices.. people who have an interest in selling crop circle media.. Infact i would prefer not posting the majority of them because of this, but most people still want to see them. 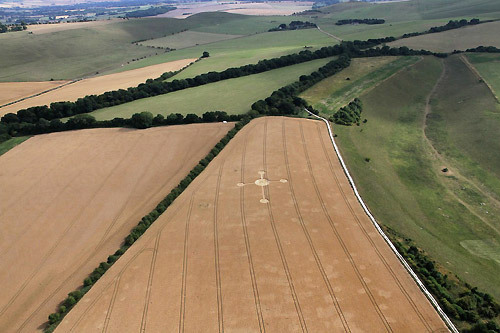 I would really like your feedback here... obviously people don't like this for a reason? 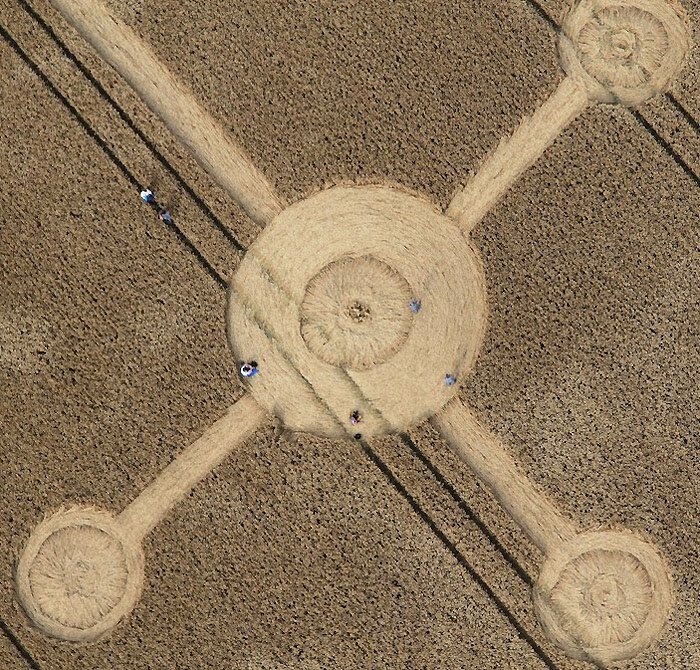 Your questions about crop circles ?